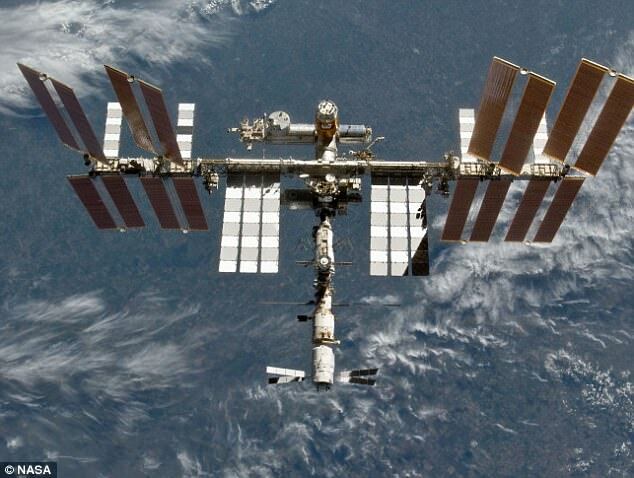 Russia wants to welcome space tourists to the International Space Station (ISS) by 2022. 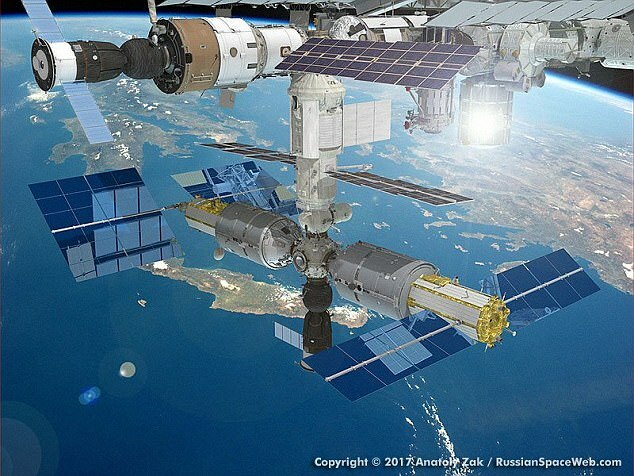 The nation's space agency, Roscosmos, is currently reviewing plans for a five-star hotel onboard the space station. The 'luxury orbital suite' will feature four private cabins, measuring two cubic metres each, with personal portholes so tourists can look down on Earth. But a stay won't come cheap. Tourists will be charged £30 million ($40 million) per person for a one to two week visit. An extended month-long visit will set travelers back an additional $15 million ($20 million). The luxury hotel will feature a lounge area with a giant 16-inch window, as well as two 'hygiene and medical' stations. It will also boast exercise equipment and even Wi-Fi, according to a proposal seen by Popular Mechanics. As well as being able to gaze down on Earth from their lofty vantage point 220 miles (350km) miles above Earth, tourists will be offered the opportunity to take part in space walks. Overall, the habitat will weigh 20-tons, feature a 15.5-meter-long module would provide 92 cubic meters of pressurized space. The proposed hotel is estimated to cost between 16.4 billion and 26.2 billion roubles (£210 million and £336 million). 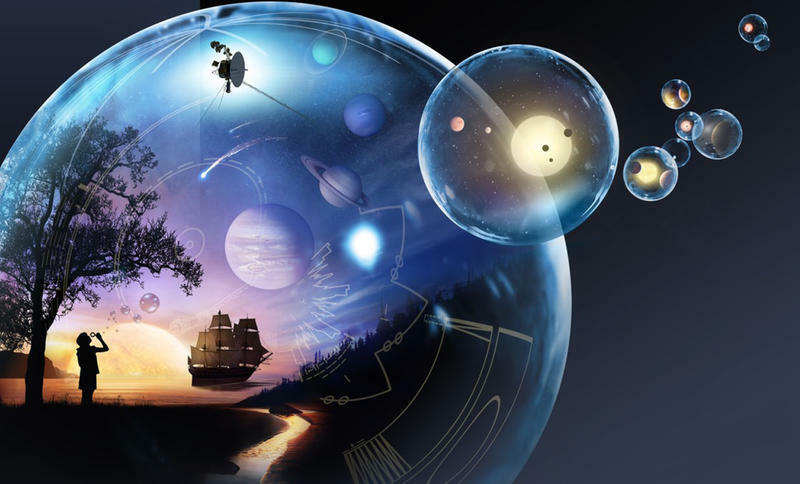 Roscosmos says it will be funded by both private and public investments. Russia's main space station contractor, RKK Energia, wants to book at least 12 passengers who would agree to make payments of around £3 million ($4 million) up front. Currently, the launch of the module is planned for 2021. RKK Energia estimates that it would take at least five years to build the tourist module, which means that if the work began straight away, it would make it to the station in 2022, according to Popular Mechanics. The space station isn't the only place Russia is eyeing for future space travel. Overall, the habitat will have a 20-ton, 15.5-meter-long module which will provide 92 cubic meters of pressurized space. But a stay at the cosmic suite won't come cheap. Tourists will be charged £30 million ($40 million) per person for a one to two week visit. An extended month-long stay will set travelers back an additional $15 million ($20 million). Last month, it emerged that Russia is building a £30 million ($40 million) space ship to explore the moon as part of its ambitious plan to become a superpower in space. The Luna-25 will explore its south pole and collect soil samples to be sent back to Earth for analysis. No astronauts will travel in the lunar orbiter, which comes 40 years since Moscow's last mission to the moon in the Luna-24. 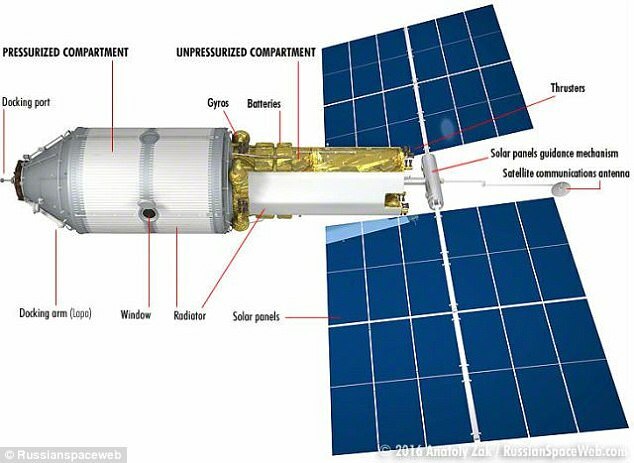 The Luna-24 will instead serve as an automated space station directing unmammed aircraft, according to a Russian news agency TASS. It is expected to be launched in 2020. 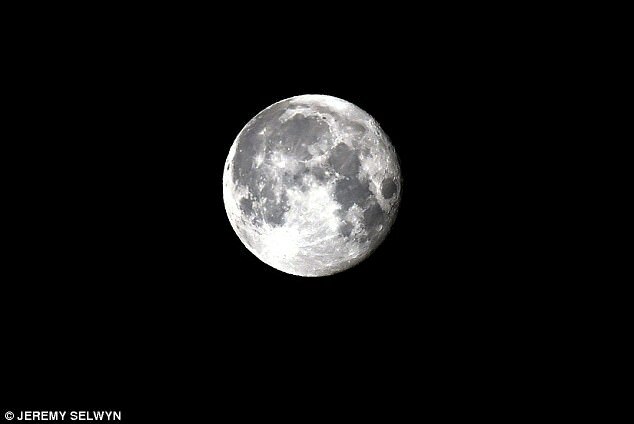 Russia has previously announced plans to colonise the moon by the year 2030 by setting up a base there. 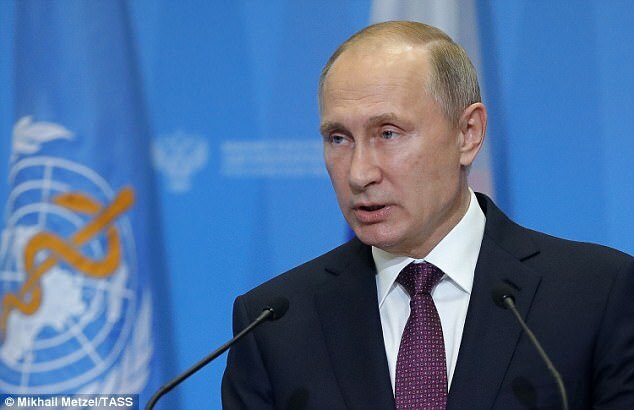 In 2016, the European Space Agency said it was interested in joining Russia's attempts. While Russia wants to get space tourists to the ISS by 2022, others have more ambitious places. Earlier this year Richard Branson confirmed plans to launch people into space in 2018. Branson mentioned that Elon Musk's SpaceX and Jeff Bezos's Blue Origin – two of Virgin Galactic's biggest competitors – could fill this gap. He said: 'There is definitely the demand for all three. 'We can take off at 24-hour's notice, put a couple of satellites up and come back again.